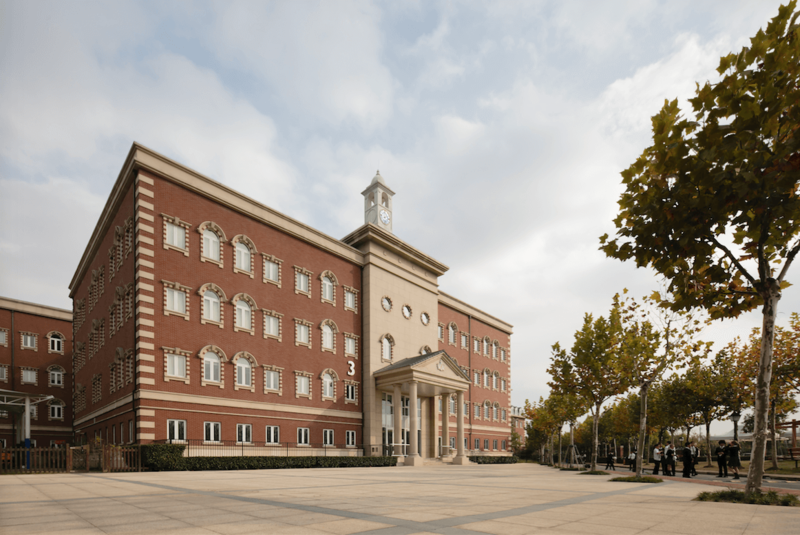 Opened in August 2014 and located in the New Bund area, Wellington College International Shanghai is a fully co-educational day and boarding school with over 1100 pupils, aged 3 to 18 years old. Consistent with the ethos of its prestigious partner in the UK, the College seeks to develop the ‘Wellington Identity’ in every child. Wellingtonians are encouraged to be inspired, intellectual, independent, individual and inclusive. 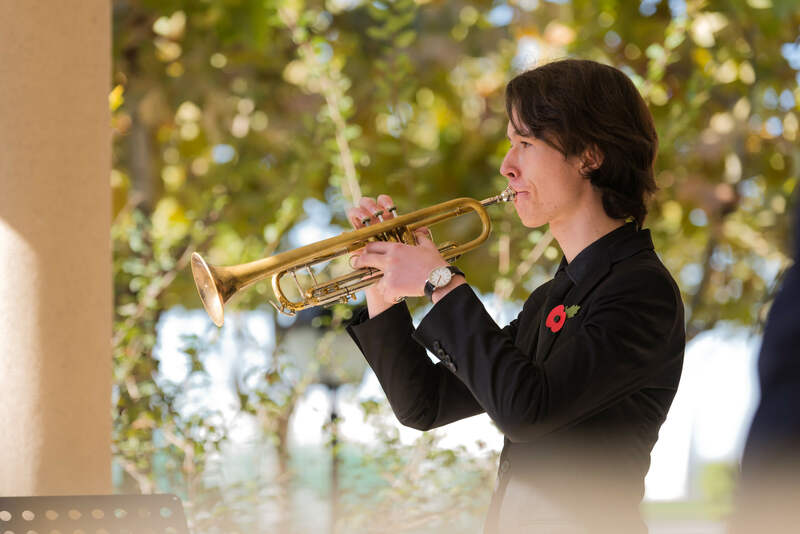 Boasting a state-of-the-art campus, Wellington has built a vibrant community where all pupils strive to reach academic excellence and engage in a comprehensive range of opportunities in music, performing arts and sports. Wellington Pre-Prep provides a stimulating, colourful and child-friendly surrounding for children to develop their own individual learning skills. In Early Years (Nursery to Reception), the children follow the English Early Years curriculum. It is a play-based approach, with teacher-directed tasks and daily phonics, maths, literacy, and Mandarin activities. Key Stage One (years 1 and 2) follows the English National Curriculum as a basis for the core subjects, and the International Primary Curriculum for cross-curricular topic work. Children will also receive specialist teaching in Physical Education and Information and Communication Technology. Based on the English National Curriculum and suitably enhanced to incorporate exciting elements from the International Primary Curriculum, the Wellington curriculum is rigorous and stretching, having been designed to meet the needs of each individual by giving a breadth of educational experience and an academic depth that prepares them for their move upwards. 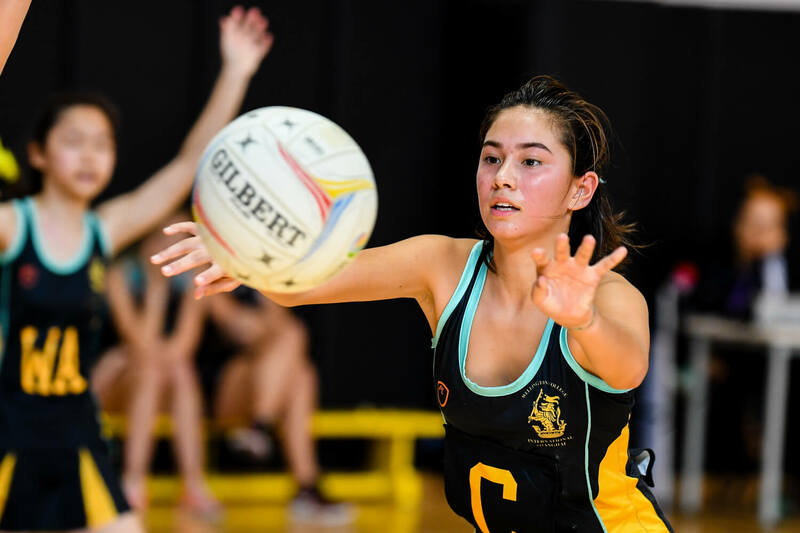 The curriculum is also coupled with an extensive and varied programme of co-curricular activities, encouraging all Wellingtonians to fulfil their potential. 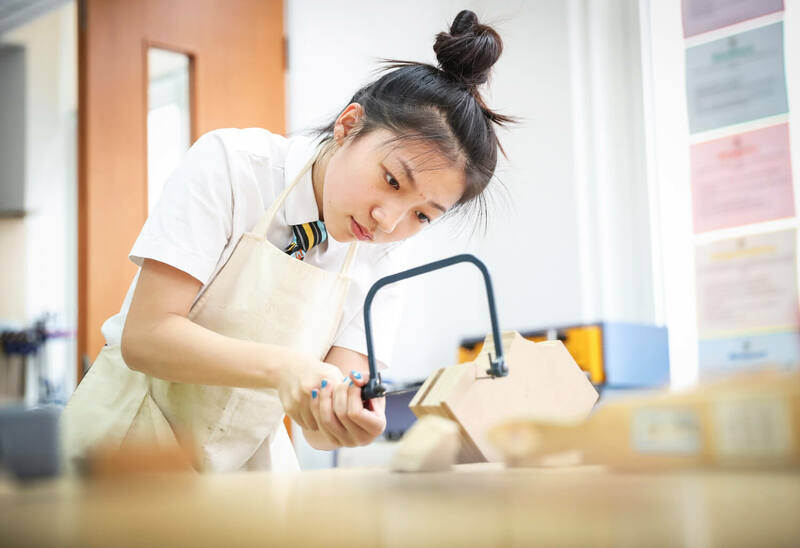 Building upon the solid foundation developed in year 9, pupils study the International General Certificate of Secondary Education (IGCSE) in a wide variety of subjects, in years 10 and 11. In the Sixth Form (years 12 and 13) all pupils study the International Baccalaureate Diploma Programme (IBDP). In the Senior School, our principal objective for all pupils is to inspire curiosity, creativity and compassion. We aim to enrich our pupils’ lives with an enjoyment and understanding of our global scientific, linguistic and cultural heritage, while also empowering them with the knowledge, skills and independence of mind to make them effective and responsible leaders of the future. Wellington’s Chinese programme is a core subject in our curriculum all the way through the College. 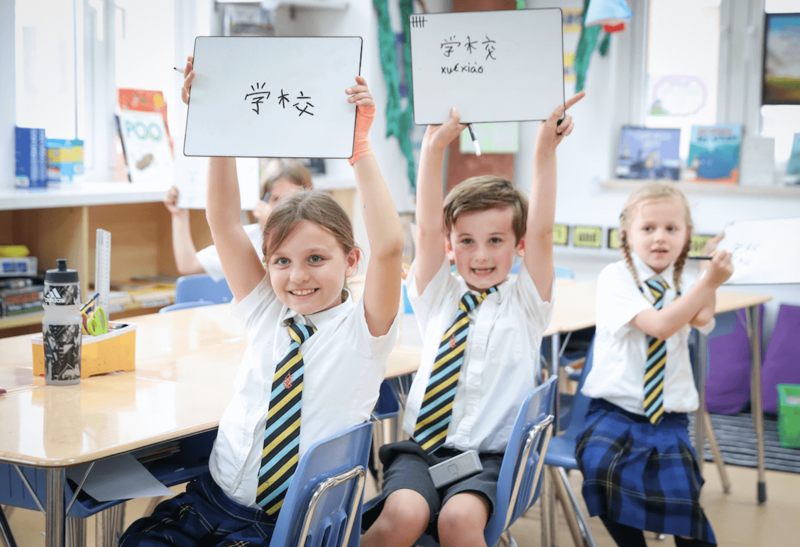 In all years, pupils are taught Mandarin Chinese by specialist teachers within similar level ability groups. The Chinese Studies department works across the school, with specialists for each different age and phase of a child's development. 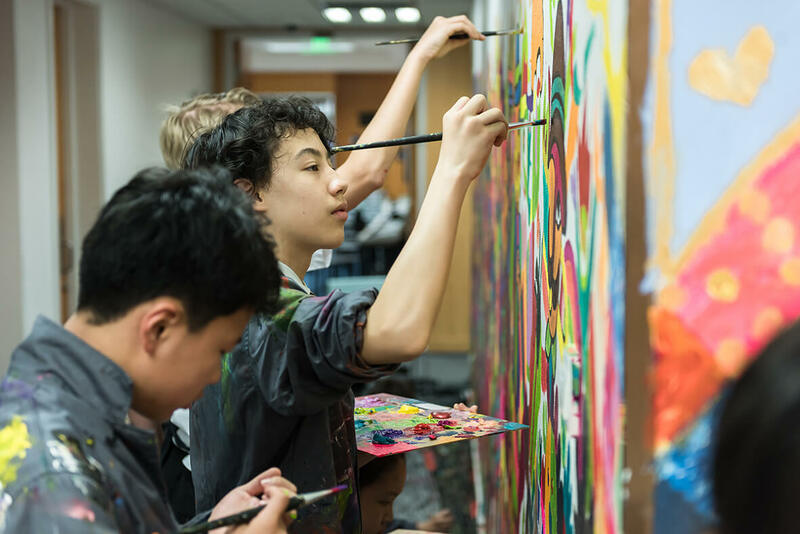 In addition to supporting a love of learning Mandarin, they also work outside the formal classroom, offering a wide variety of Chinese cultural activities as part of the daily CCA Programme as well as organising the spectacular Chinese New Year celebrations. In 2006, Wellington College in England introduced wellbeing as a compulsory subject sitting alongside English, the sciences and maths as part of the core curriculum. The wellbeing curriculum teaches pupils how to flourish. Flourishing involves living life with purpose and aspiration, finding those things in life which imbue it with meaning, forging strong reciprocal relationships with others, engaging in life’s tasks to the best of one’s ability and having the strength of character to be resilient in the face of adversity. 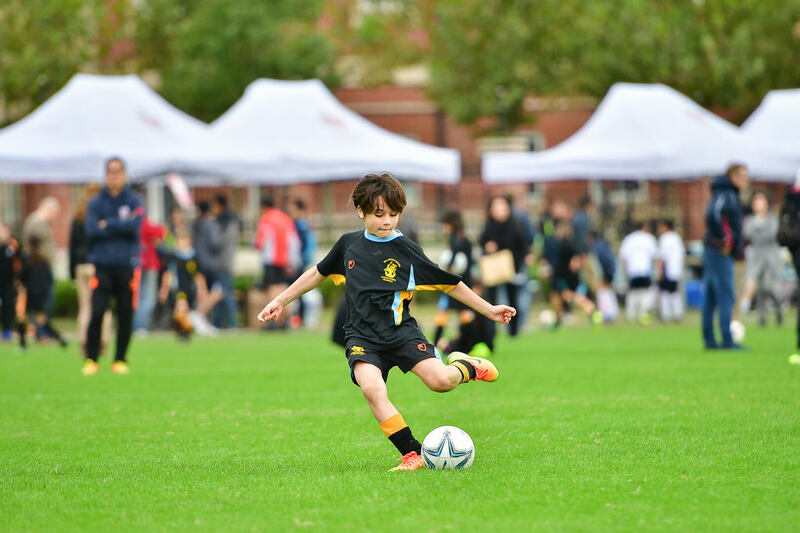 Wellington College is a selective school but does not select based upon academic criteria alone. 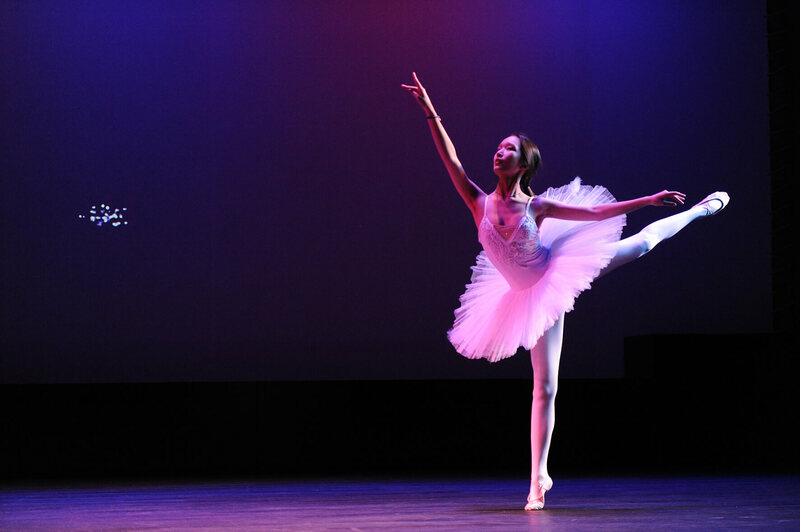 In line with the ethos of the College, we aim to admit pupils with a wide range of skills and abilities. The characteristics that are considered particularly important include: Academic ability, enthusiasm for arts, music, sports and service; a willingness to work hard with a positive attitude towards learning; an international outlook and a global citizen of the future; a desire to grow into a true Wellingtonian developing in a range of areas by taking full advantage of the opportunities on offer, with a commitment to making a positive contribution to the Wellington community; an aspiration to fulfil and live by the Wellington Values of Kindness, Courage, Respect, Integrity and Responsibility. We encourage all families to visit the College in order to get a feel for life at Wellington. For children aged 7 or above, we recommend you book an individual appointment during school hours, while for children aged 6 and below, our regular Pre-Prep Open Mornings would be a great opportunity to meet our Head of Pre-Prep. 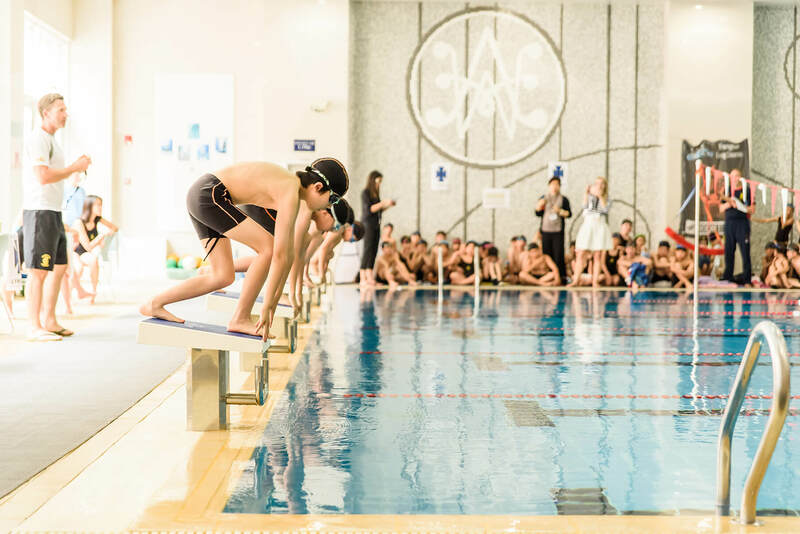 Wellington Co-Curricular Activities (CCA) programme provides an exciting opportunity for Wellington pupils to explore new activities, cultivate new interests and develop a variety of skills. 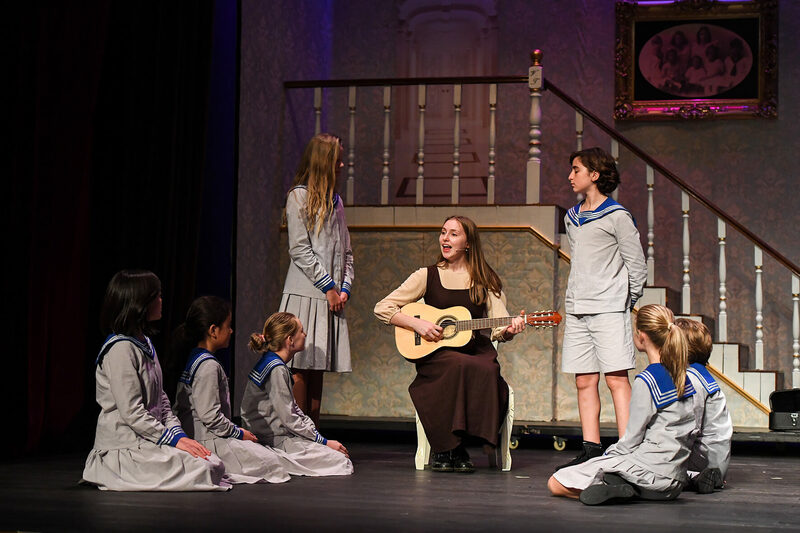 Within each school of the College, the activities are run for pupils across the range of year groups allowing our pupils to connect and make friends with children of different ages. From Year 3 onwards, CCAs form an integral and compulsory part of the school day. The annual tuition fees include participation in the CCA programme (save for a small number of activities for which there is a minimal charge). 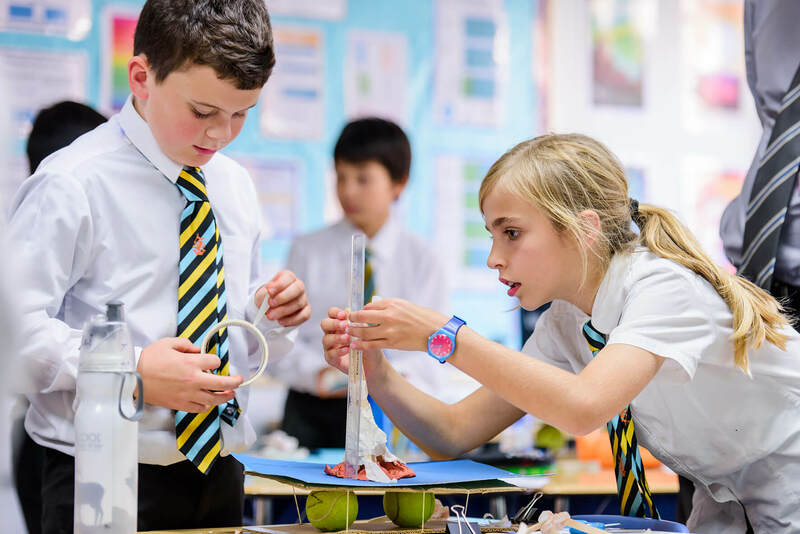 The Wellington College Festival of Education aims to provide a unique opportunity to engage with fresh ideas about learning. 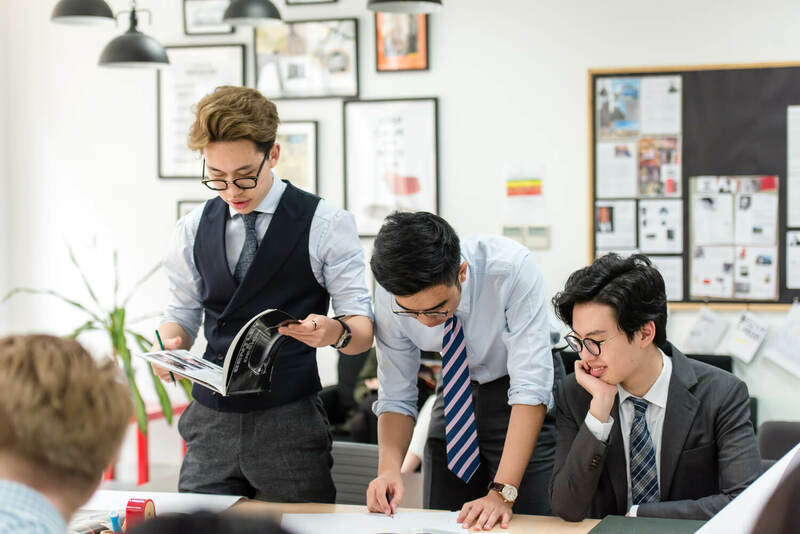 The Festival welcomes members of the Shanghai and global community to join in the debate by listening to and discussing issues raised by lectures, engage with the innovative and thought-provoking workshop sessions, and consider out-of-the-box ideas. Wellington Arts Festival celebrates the arts through a collection of workshops, talks, performances and productions, which are facilitated by the visit of renowned artists and experts, many from the UK. Led by a committee comprising Friends of Wellington (FOW) and staff, the annual Wellington Summer Festival is an amazing opportunity for the Wellington community to celebrate pupils’ creativity and to share the Wellington spirit in a relaxing environment. The WellingTEN Talks are a series of short ten-minute presentations and follow-up discussions involved school leaders reflecting on current issues in education.